During giving season you may see celebrities such as Trace Adkins endorsing charities. Trace Adkins supports many charities, as do other celebrities who support Wounded Warrior Project. Trace has been the primary celebrity spokesperson for Wounded Warrior Project® (WWP) since 2010. 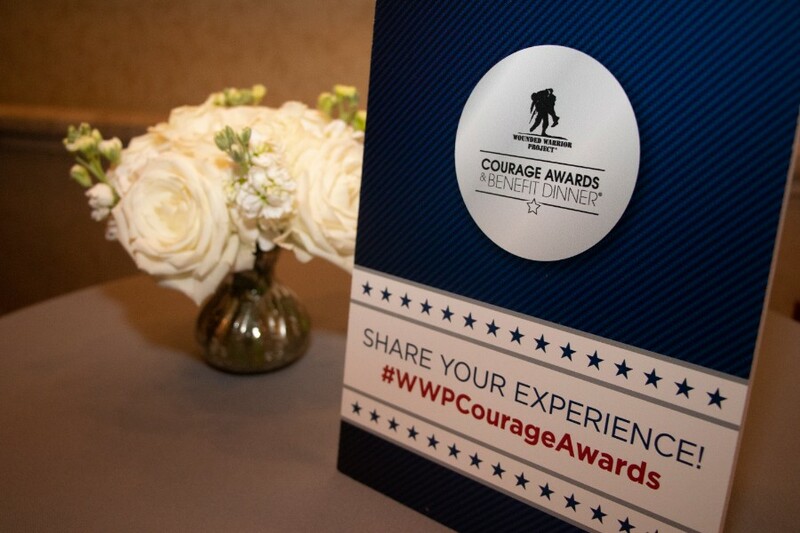 He has always volunteered his time to film new creative TV advertisements whenever WWP asks. Trace visited the WWP headquarters during his tour stop in a nearby city to say Thank You and tour the office. He has freely given WWP the rights to use one of his songs in DRTV creative. Outside of his specific work with WWP, Trace Adkins has been an incredible advocate for veterans – bringing awareness to their needs at concerts, within interviews, etc.